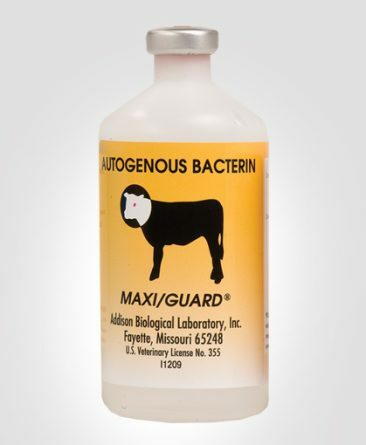 About Addison Biological Laboratory, Inc.
Addison Biological Laboratory, Inc. is a Fayette, MO based manufacturer and marketer of exclusive veterinary technologies. 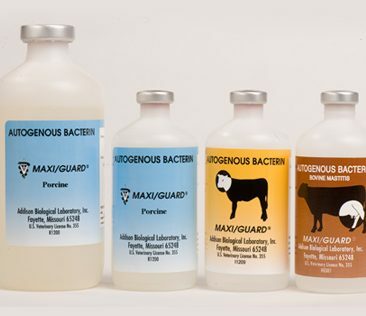 For over a third of a century, J. Bruce Addison, president and founder, has been recognized as a leader in veterinary diagnostics and herd specific bacterin production. 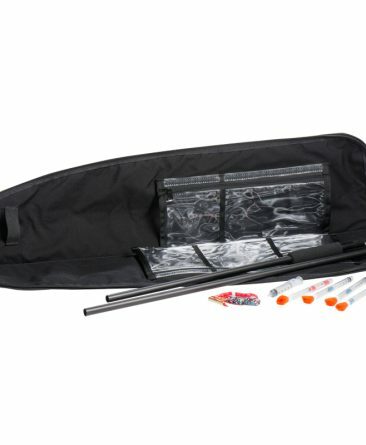 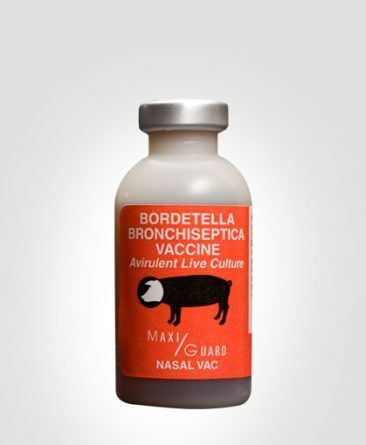 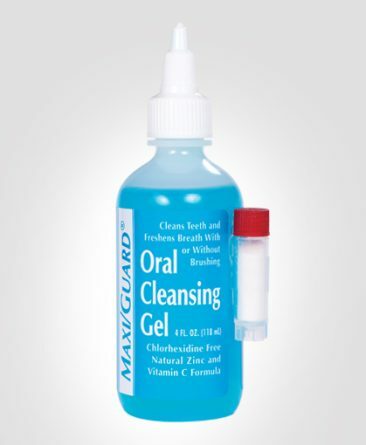 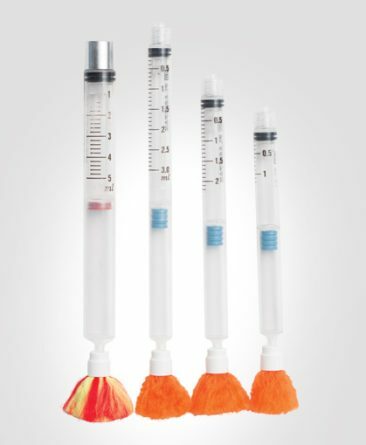 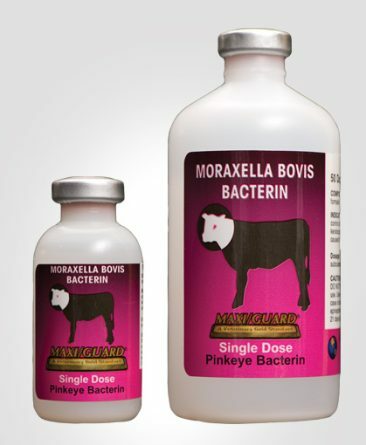 The reputable MAXI/GUARD® product line is best known for its M. bovis (pinkeye) cattle bacterin among bovine veterinarians and Nasal Vac (intranasal respiratory) baby pig vaccine among swine practitioners. 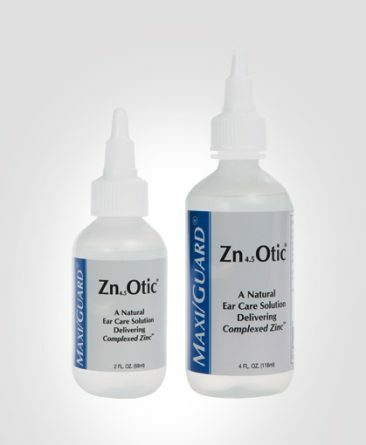 Both technologies are recognized as efficacy leaders and privately labeled for large multinational biological manufacturer/marketers. 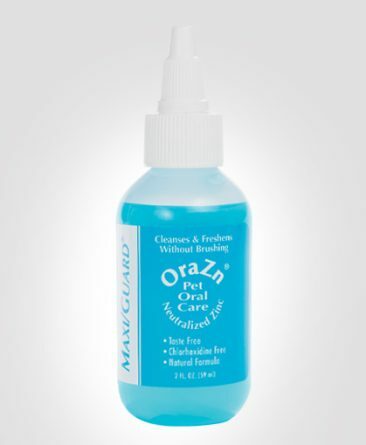 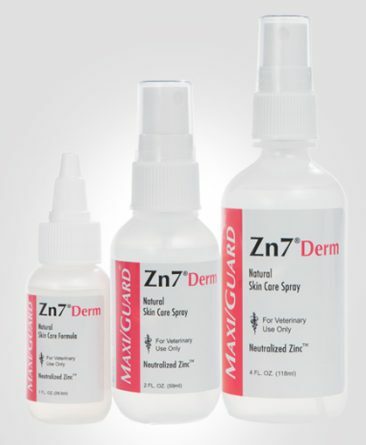 Companion animal product offerings in veterinary dental home care, dermatology, otology, and wound care provide medical researched technologies that define today’s zinc-based product standards. 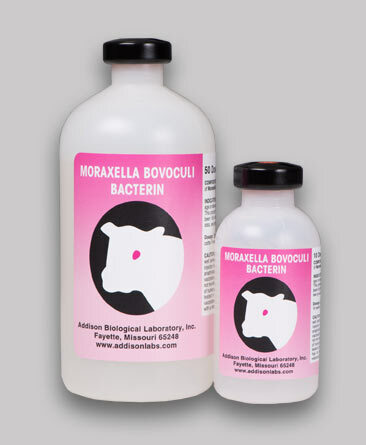 Marketing accomplishments include a successful export history to over 25 countries and recognition as Missouri’s Exporter of the Year. 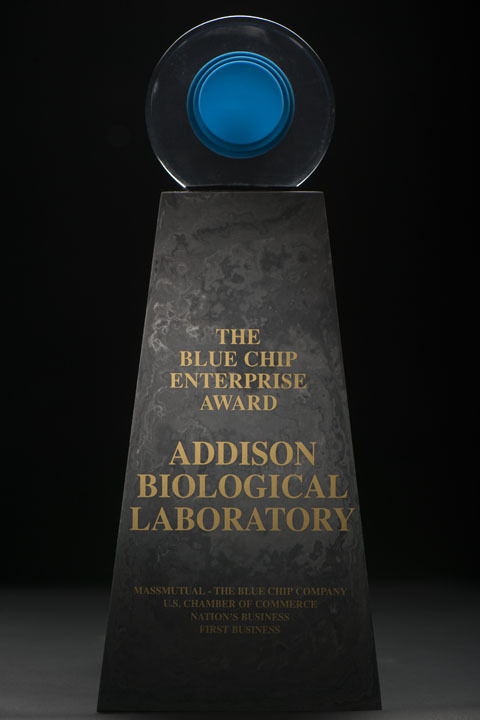 The U.S. Chamber of Commerce selected Addison Biological Laboratory, Inc. as the recipient for its prestigious Regional Blue Chip Enterprise Initiative Award.